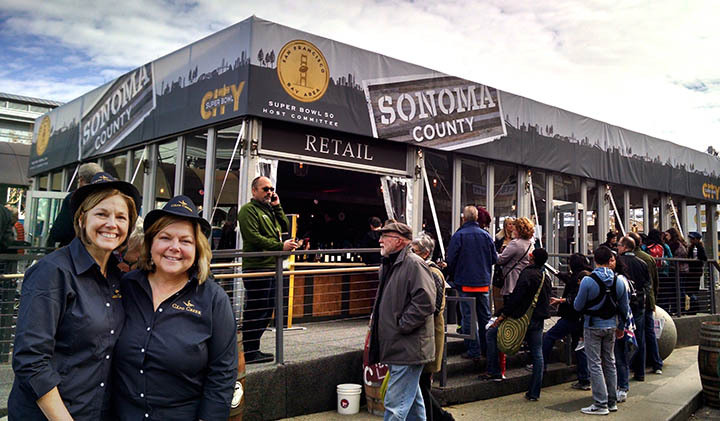 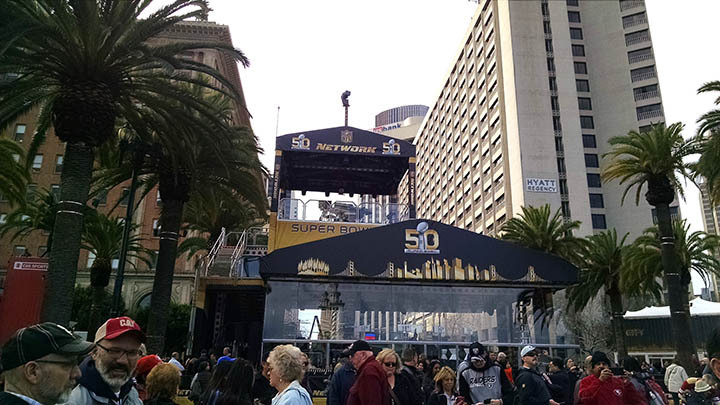 The first day of Super Bowl activities I spoke with many of the winemakers and Sonoma Co. execs who worked the ‪#‎TasteofSonoma‬ Lounge which provided attendees of ‪#‎SB50‬ a chance to enjoy our desirable Sonoma County wine. 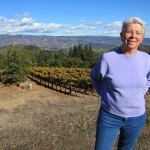 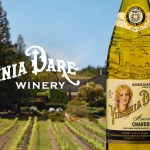 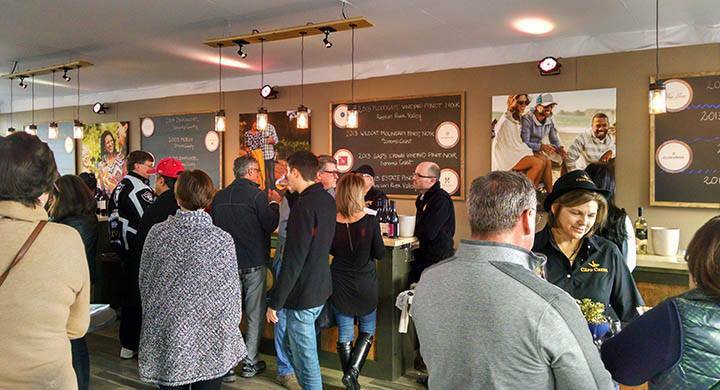 Hear Capo Creek Ranch, Cartograph Wines, Bruliam Wines, Parmeson Wines and Jackson Family Wines. 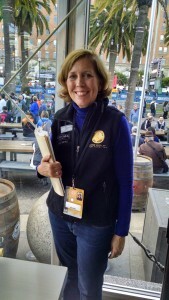 I also speak with Sonoma County Vintner’s Barbara Cox and Sonoma County Tourism’s Ken Fischang about their participation. Needless to say, it was a super event!